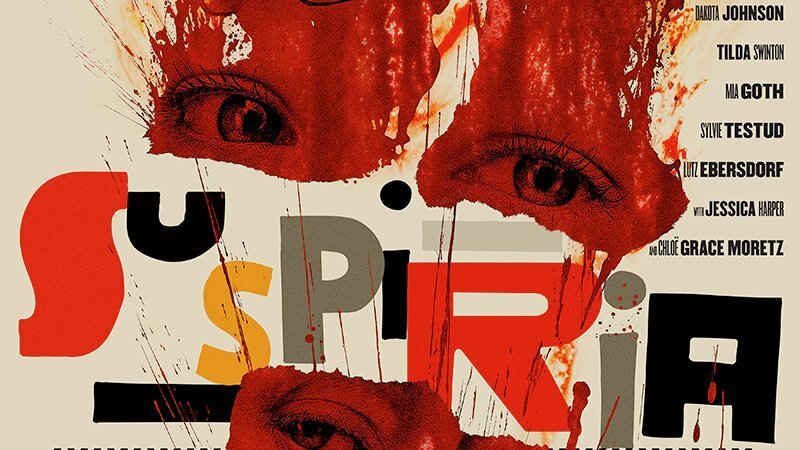 Give your soul to the dance and feast your eyes on the official Suspiria movie poster that was just released by Amazon Studios. The remake of the 1977 horror classic stars Dakota Johnson and Tilda Swinton. Check out the official poster now in the gallery below! Suspiria will officially debut in theaters on November 2. Fans in New York and Los Angeles will have the opportunity to watch the film one week early as select theaters will debut the feature on October 26. 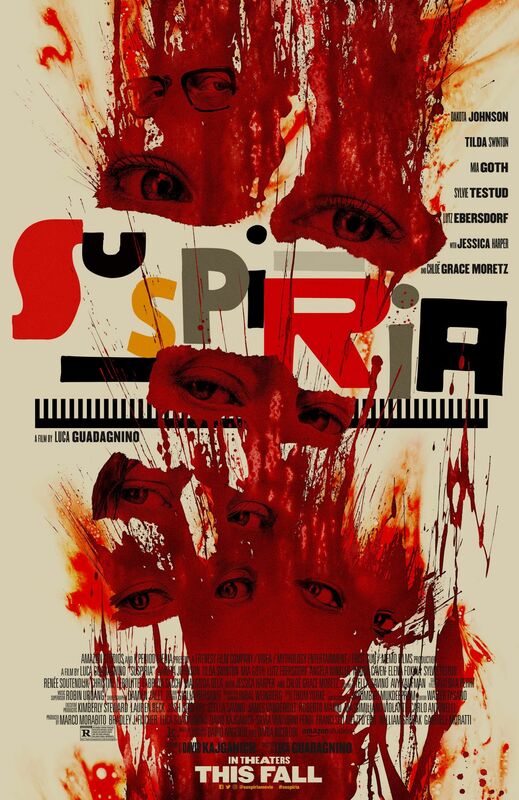 The post Feast Your Eyes on the Official Suspiria Movie Poster appeared first on ComingSoon.net.